Hotel Heliconia Bed & Breakfast ecolodge is located on the Azuero Sunset Coast near the fishing village of Malena. 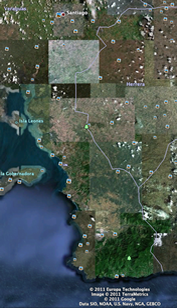 We are a one hour drive south of Santiago, and close to several uncrowded beaches. Heliconia B&B presents an ideal base for exploring nearby Cebaco Island, Coiba Island & Cerro Hoya National Parks, offering comfortable, modern accommodations and delicious food. 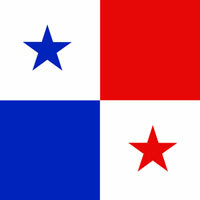 Why retire in Panama? Here’s the short version based on my observations and experience following thirty-eight years of living and working all over the world. 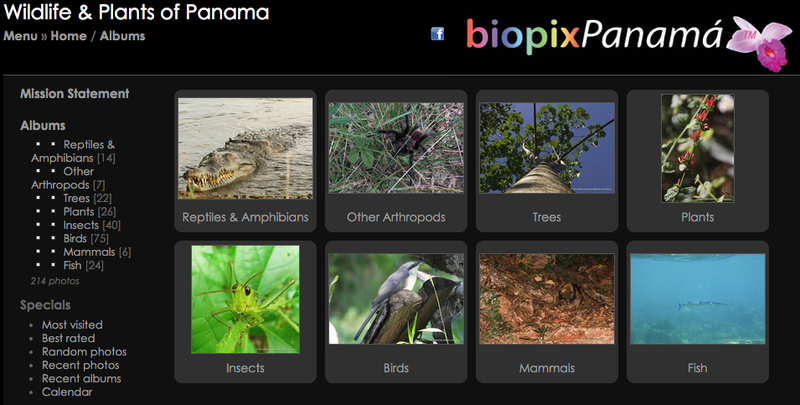 PANAMA: The Place to Be! Partly cloudy. Lows overnight in the mid 70s. Partly cloudy. High 92F. E winds shifting to SSW at 10 to 15 mph. A mix of clouds and sun with the chance of an isolated thunderstorm in the afternoon. High 91F. ENE winds shifting to SSW at 10 to 15 mph. Chance of rain 30%. Mostly cloudy skies with a few showers later in the day. High 92F. ENE winds shifting to SW at 10 to 15 mph. Chance of rain 40%. Intervals of clouds and sunshine. High 93F. ENE winds shifting to SSE at 10 to 15 mph.